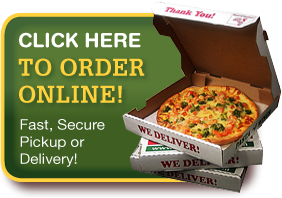 Traditional – Ham, Salami, and Provolone cheese is rolled in our freshly made dough and baked to perfection. Served with a side of our homemade marinara sauce. 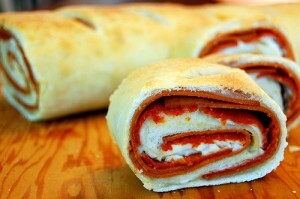 Pepperoni – Loads of Pepperoni and Provolone cheese is rolled in our homemade dough and baked to perfection.